I was asked to prepare a workshop for building principals that focused on increasing rigor in classroom instruction and learning. In my research I found this statement on a National Association of Secondary School Principal’s (NASSP)blog. …. rigor is creating an environment in which each student is expected to learn at high levels. 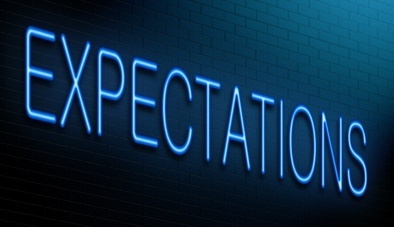 Having high expectations starts with the decision that every student possesses the potential to be his or her best, no matter what. The importance of relationships along with expectations is identified in an article by Raymond J. McNulty and Russell J. Quaglia (American Association of School Administrators) Tips for Using Rigor, Relevance and Relationships to Improve Student Achievement. Traditionalists— teachers who set high expectations for students but viewed developing personal relationships with them as outside their professional purview, offering little academic or emotional support to help students meet expectations. See a clip about Jamie Escalante, a warm demander teacher. 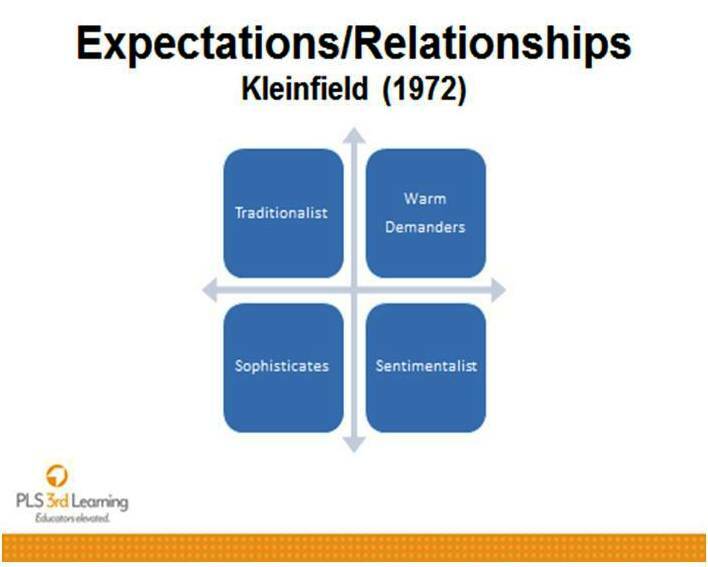 As I consider “warm demander” as a term for describing the role of a teacher in setting students up for the highest possible success (rigor), I ponder if the same might not apply to describing instructional coaches and administrators. How do school leaders set ever increasing expectations for teachers’ success, along with positive, mutually respectful rapport? What are the instructional leadership behaviors you use to build teachers’ growth mindsets? In what ways would you describe your coaching as warm and demanding? Are teachers’ expectations of themselves continually expanding? Do teachers know that you support their learning and believe in their potential?